Tired of all the remote controls all around your living room? Try programming your Xfinity XR11 Voice Remote to control your TV or audio system. Here’s a step-by-step guide to how to do it. Make sure you are in the same room as your TV or audio system and point the IR remote towards it (unless you are using a radio frequency remote control). Enter the numeric code from this Xfinity TV remote finder tool (or see this extended list). 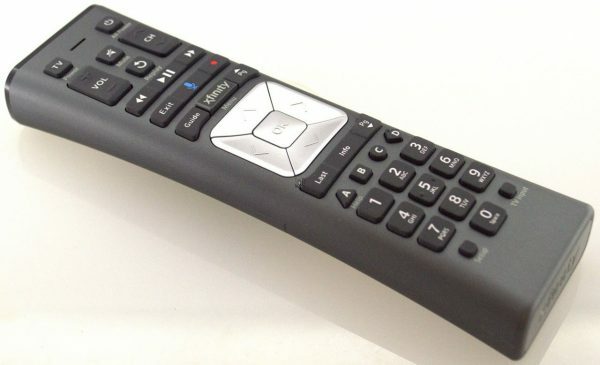 Test the remote by adjusting the volume buttons or turning the TV off with the OFF button on the remote. If neither works, try another code. Test the remote by adjusting the volume buttons or turning the audio receiver off with the OFF button on the remote. If neither works, try another code.